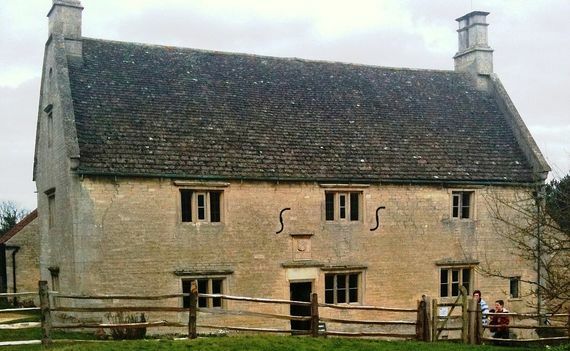 The young Newton returned at the age of 23 to his small hometown of Woolsthorpe, in Lincolnshire (England), fleeing the bubonic plague that caused the closure of the University of Cambridge and wiped out a fifth of the population of London. And it was on his family’s sheep farm, with hardly any contact with the outside world, that he performed one of the most amazing intellectual exploits in history. 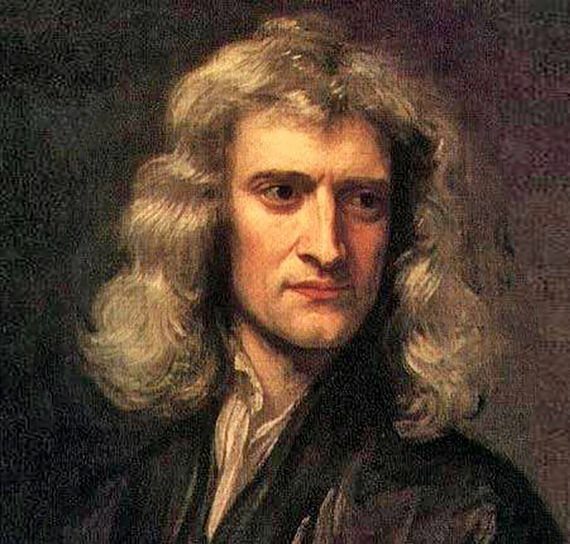 In just two years, from 1665 to 1666, Newton simultaneously developed differential and integral calculus, in addition to his theories about the nature of light and the force of gravity. The new mathematical and physics tools devised by the young Englishman in that short period revolutionized the science of his time and form the basis of our current technological world. Newton conceived of two revolutionary mathematical concepts: that of the derivative and the integral. The derivative is related to the progression over time of values such as speed and acceleration. It is an instantaneous rate of change, which indicates in what way (how fast) the values are being modified. In geometry, the derivative allows one to calculate the slopes of curves and, consequently, the tangent line to a given curve. On the other hand, the integral is used to calculate areas and volumes, as well as to find the centre of gravity of bodies. The surprising thing is that both notions are related by one of the most beautiful expressions of mathematics, the fundamental theorem of infinitesimal calculus, which affirms that derivation and integration are inverse operations; in other words, when applied successively, you return to the initial value. His work was, in practice, the first application of the fundamental theorem of infinitesimal calculus to a concrete example, which showed that the methods of tangents (derivatives) and quadratures (areas, i.e. integrals) were inversely related to each other. Newton’s most important work on this subject was De methodis serierum et fluxionum, published posthumously in 1736. There he introduced the concept of fluents, as a quantity that varies with time, and that of fluxions, as its velocity or derivative with respect to time. Newton, in addition, developed the algorithms for the calculation of fluxions, which we know today as the rules for deriving sums, products, quotients…, and that we study in first-year baccalaureate courses. 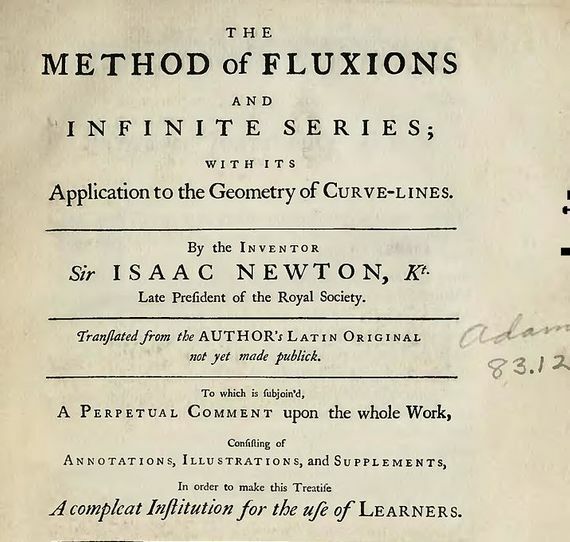 He also showed how to calculate the area of ​​a curve, which is currently called calculating the primitive of a function (which in his terminology was “obtaining the fluent of a fluxion”). Newton went on to apply his newly created calculus to problems of maximums and minimums, and in this way he managed to solve, one by one, the problems that had troubled his predecessors: scientists like the Italians Bonaventura Cavalieri and Evangelista Torricelli and the Frenchmen Gilles de Roberval, René Descartes and Pierre de Fermat, among many others, had done work in that area, dedicated to solving specific physics problems, but without having managed to find a general solution like Newton did. His two new tools (derivatives and integrals) added to the elementary operations of mathematics and were ideal for analysing movement — and, therefore, almost all physical phenomena. 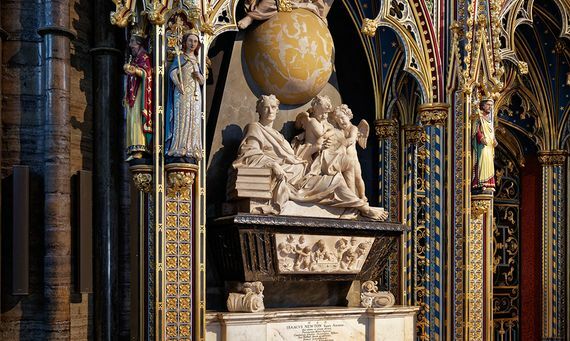 Based on these ideas, Newton developed a whole new mathematics—mathematical analysis—that today remains one of the most active branches of research. However, young Newton did not put much effort into disseminating his results. Although he delivered his first treatise to Isaac Barrow in 1669 and sent some copies to different mathematical circles in England, it was not formally published until 1711. Meanwhile, another mathematician, Gottfried Leibniz, had developed an equivalent theory. When Newton received news of these works, he lost little time in claiming his authorship of infinitesimal calculus, which gave rise to a bitter controversy that would even involve scientific societies.